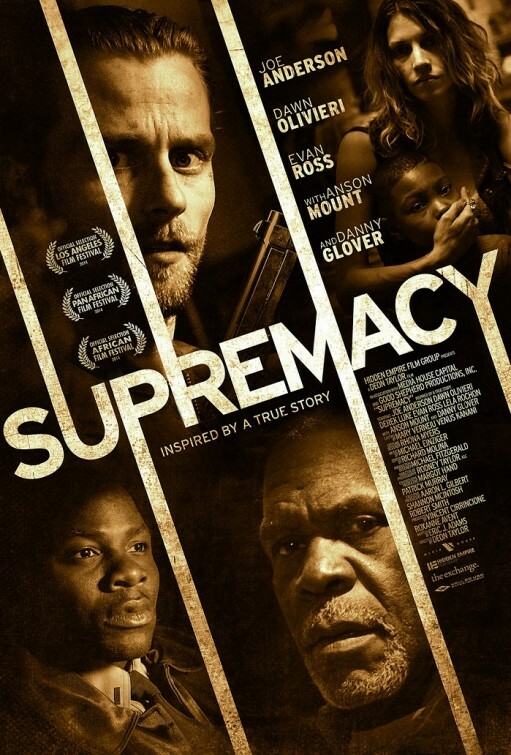 SUPREMACY is a fairly simplistic movie at its core, but digging a little deeper reveals a few different themes such as family relationships while under crisis, and how the minds of ex-convicts can change as a result of doing time. 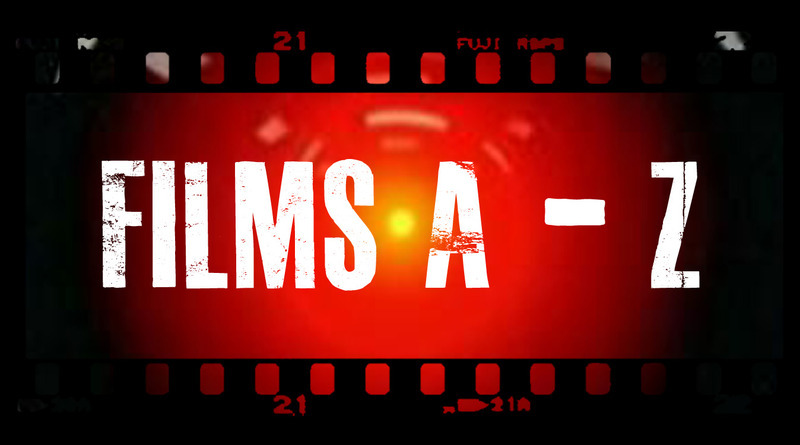 Though as the title of the movie suggests, the dominate theme is race, and the needless hatred against those of a different colour; hate that is often a result of internal turmoil. For the first half of the film, I admit to thinking that the filmmakers had played the race card purely to create conflict; however as the movie progresses it becomes clear that this is more than a simple film about a man hating anyone without white skin. Either way, the racism most certainly does create conflict; five minutes into the movie it starts with a literal bang and we are suddenly thrust into the action with little warning. This is the opposite of a slow-burn, as the story is laid out within the first fifteen minutes. Whether this is a bad thing or not depends on your taste, but regardless, the movie manages to create almost instantaneous tense atmosphere that does not relent. This is largely thanks to a fantastic turn by Joe Anderson who plays the ex-convict and is a face I had never seen before. The movie begins with neo-nazi Garrett Tully (Anderson) being released from prison after a fifteen year sentence. It isn’t made clear what he served time for, but the tattoos that cover his body give us a clue. Picked up by Doreen, who I can only assume is his girlfriend, or at least a member of their white supremacist group, they drive away as Tully enjoys his freedom. This freedom lasts for only a few hours though, as they are pulled over on their drive by an African-American police officer. This of course inspires instant hatred within Tully, who does his best to remain relaxed as he tells Doreen to stay calm and to do the talking. Needless to say, we wouldn’t have a movie if this was a routine traffic stop, and it isn’t until later in the movie where we see what actually happened via a flashback. After their peaceful drive is torn to pieces, the pair panic and bulldoze their way into a house close-by to hide out. Not only is the house not empty, it is the home to an entire African-American family, including Danny Glover in a great performance as Mr Walker, an elderly man who is also an ex-con. This latter characteristic plays an important role in the film as he shows no fear in the face of death when threatened multiple times. All the actors here are solid, from the previously mentioned Joe Anderson, to his girlfriend Doreen (Dawn Olivieri), and the rest of the family who are now part of a messy hostage situation. The family includes two children, adding further weight to the position Tully and Doreen find themselves in. 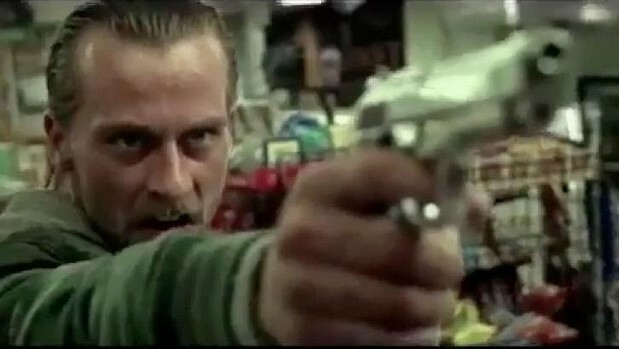 The movie captures these scenes within the house effectively, with the camerawork putting the viewer inside the house, staring down the barrel of a gun more than once. As time passes the tension rises, and Tully’s desperation escalates accordingly, while Doreen’s convictions become distorted. My initial thoughts about this movie were false, as over the course of the film Tully is forced to look within himself and question why he is filled with so much hatred against another race. Spending fifteen years in prison can obviously do many things to a man, and in Tully’s case he has obviously become a part of the ‘brotherhood’, or as he puts it, a ‘higher cause’. Mr Walker’s experience in prison also comes into play, as he can see through the hate that consumes Tully. Supremacy is far from perfect though. The entire movie is essentially a racist-based hostage story taking place inside one house, and not much more, though the intensity inside this house is very well realised. Some of the action that takes place between the hostages and their captors seems a tad unbelievable, but who am I to judge, I’ve certainly never been in such a situation! Either way I was on the edge of my seat. Some of the behaviour of the police is unusual also. So is this movie worth watching? If thrillers are your thing, I’d say this is easily worth a rental as it deals with racism in a deceptively clever manner, made clear most prominently through Tully and Mr Walker’s interactions. 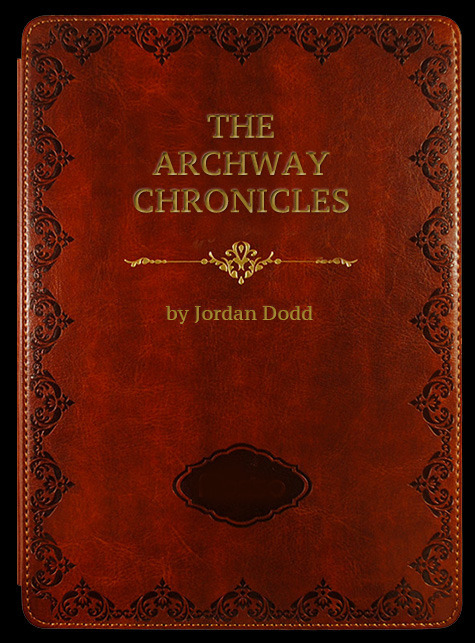 It is never clear what lies around the corner, as Tully is constantly waving his pistol around, his moods swinging wildly, while Doreen often seems on the verge of a nervous breakdown. The interactions between the family and the captors are emotionally heavy, especially when the racist-based hatred rears its ugly head. I can’t say it is the most original film I have ever seen, and I certainly have seen much better films that revolve around hostage situations. However, the solid acting all-round and the constant suspense will certainly have you wanting to know how it all ends. Fair enough! Not for everyone no doubt, it is certainly no American History X! Sounds good! Maybe not the best but good enough! Nice review. I always liked Danny Glover and it would be worth it to me to see him performing well. Thanks Cindy 🙂 Yeah he is great here, especially when he and Anderson have conflict in the film. Sounds like it has a Funny Games vibe. Issues terribly contemporary too. Hadn’t heard of this until now, will keep an eye out for it. Great work man! I also haven’t heard of Funny Games, I’ll have to look into that. I’ve only seen the US remake, which is good. Apparently the original is even better! This one escaped me. Thanks for putting it on my radar. It sounds really interesting. No worries mate! I certainly enjoyed this a lot more than I thought i would, so if it sounds like your sorta thing then I definitely think you’d dig it. All part of my service. Sounds interesting enough. Nice review. It doesn’t immediately appeal to me but it’s been ages since I saw Danny Glover in anything so might give it a rent. I think I would like this, but I doubt I’ll find it anywhere unless I buy. I really like Derek Luke, and I hate that he hasn’t had anything really good to work with since the early 2000’s (Antwone Fisher, Friday Night Lights). I’d love to see him get another spike in Hollywood. Great stuff Jordan. WOAH! They really are extinct over in your neck of the woods! 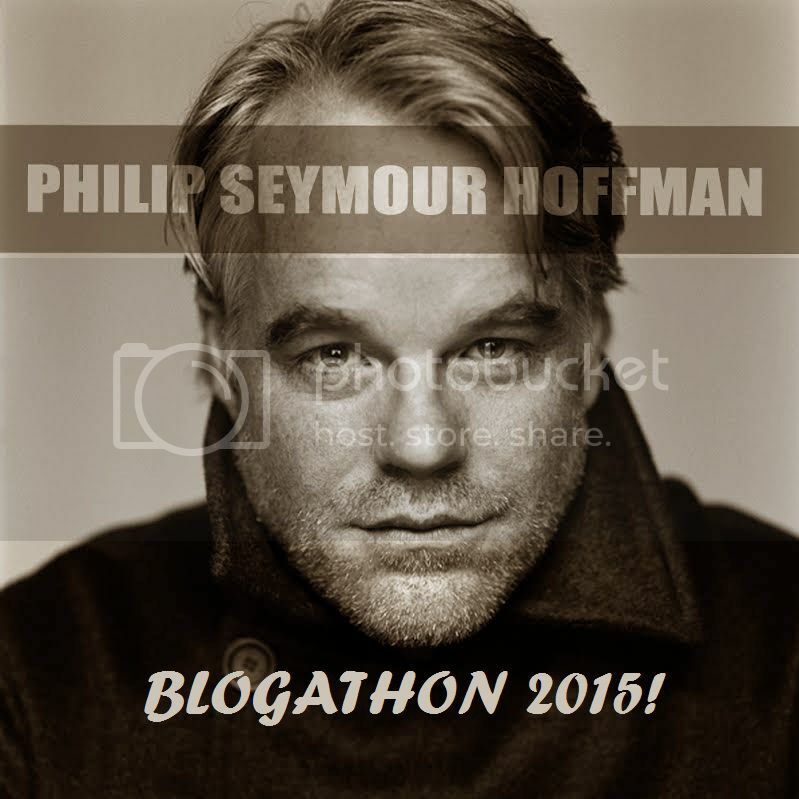 BTW, I’d love to have you take part in my PSH blogathon! I wanna get as many different peeps writing about the great man as I can so I’m kinda spamming this link a little bit. Sorry if I’m hassling you!